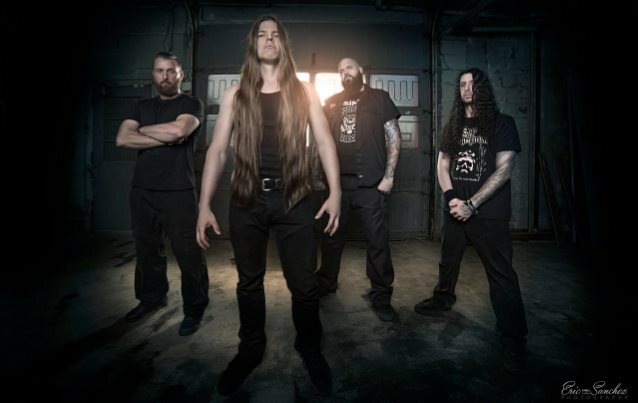 Always perceived as legends within the extreme death metal circles, despite a few ups and downs over the years, Cryptopsy continues to stand tall for good reason. 2015’s first chapter in The Book of Suffering seemed to trim the fat from the band and allow them to focus on their perpetual strength – insane speed with blistering technicality, with just the right amount of groove spliced in for good measure. Tome II follows suit with more of the same, excruciatingly high-quality death metal that that serves as a reminder to why Cryptopsy earned their status to begin with. Lovingly continuing in the same direction of Tome I, crazed and destructive riffing is the name of the game. It’s as if the band looked at the essence of what made Whisper Supremacy and None So Vile and launched it into present day. Each of Tome’s four tracks contain frantic and explosive tracks that are glee-inducing for long-time fans of the band. The patented technical components are there (along with Flo Mounier’s one-of-a-kind drum performance), but the downright brutal execution of them is what makes them work so well. Take your breath away type speed runs couple with some impressive groove as well, with “Sire of Sin” coming in with the most massive elephant stomping chugs to close the song out. The opening bass rumblings of “The Laws of the Flesh” is equally enjoyable, working as an enjoyable build-up before the speed really takes off. 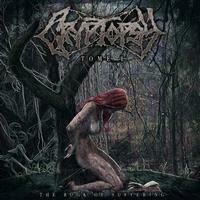 While it may have taken three years to get from Tome I to II, there’s no debating the high quality that Cryptopsy has been pouring into these. With a possible third Tome to come, it feels like the death metal champions have really found their groove once more (reaching back towards the 2012 self-titled). A short, all-guns-blazing effort that will undoubtedly induce goosebumps on most extreme metal fans.